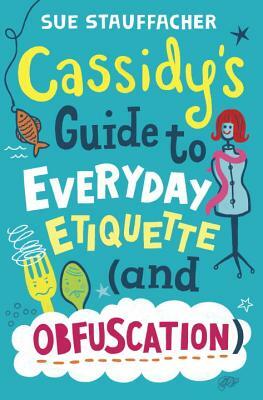 Eleven-year-old Cassidy has just inherited a “gift” from her great-grandmother—etiquette classes. During the summer. This means that prime vacation hours will be spent learning complicated ways to eat soup, the differences between forks that all look the same, and why subjects like professional wrestling don’t count as polite dinner conversation. What’s the point of perfect manners when she plans to set off on the open road and live like a hobo, eating out of cans and learning how to jump off a train car without losing any limbs? As if trying to remember “dining posture” isn’t bad enough, Cassidy’s best friend Jack suddenly seems more interested in doing chores for the teen-aged beauty contestant who just moved in next door than in fishing down by the river with her. Even her legendary pranks can’t save this summer from being The. Worst. Ever. 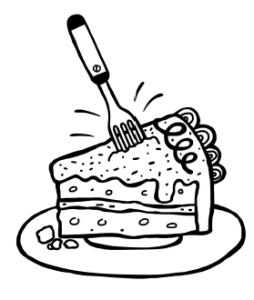 It’s time to face facts: growing up stinks. ‘Don’t look at me then,’ he says. You may already get a sense of what we put up with on a regular basis. 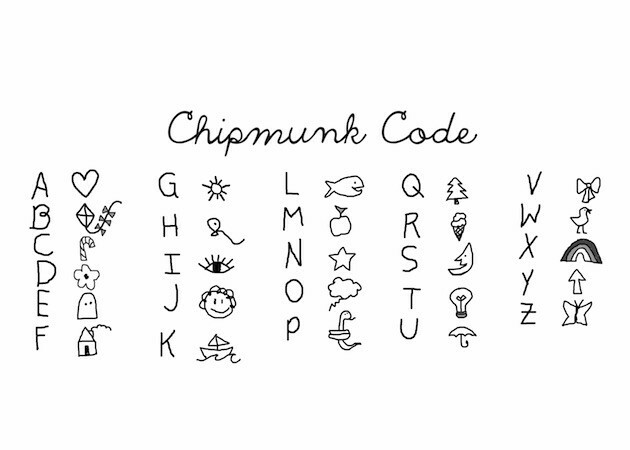 To save other unsuspecting kids from the horrors of etiquette school, I offer you my cheat sheet. 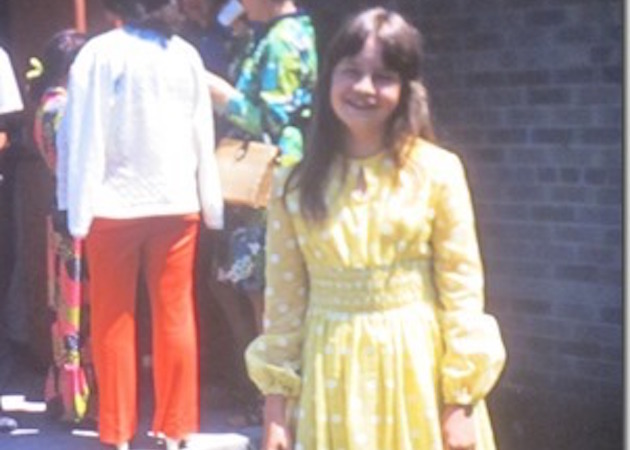 It is a very good bet that if you follow this, the bright idea to pack you off to manners school will never occur to your parents (unless they are evil or you have evil dead relatives, in which case I can’t help you). Believe you me, it’s easier to hold in a belch than to be imprisoned in a classroom with no a/c and boring conversation for hours on end. My advice is, be polite and save yourself the torture. 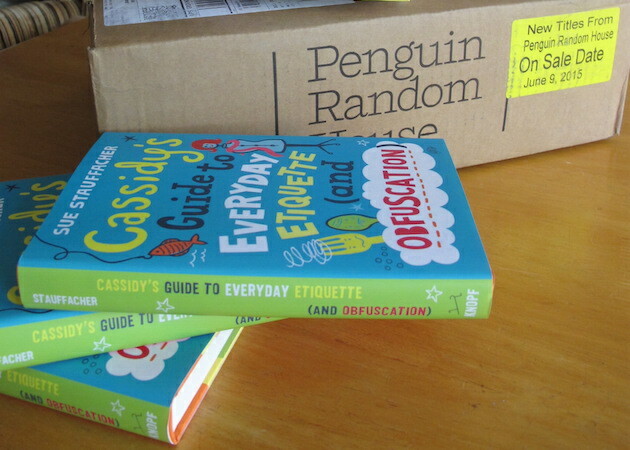 Download Cassidy Corcoran’s Cut-to-the-Chase Everyday Etiquette and Obfuscation Correspondence School Guide.